Check out the performances coming soon to our local performing arts venues. 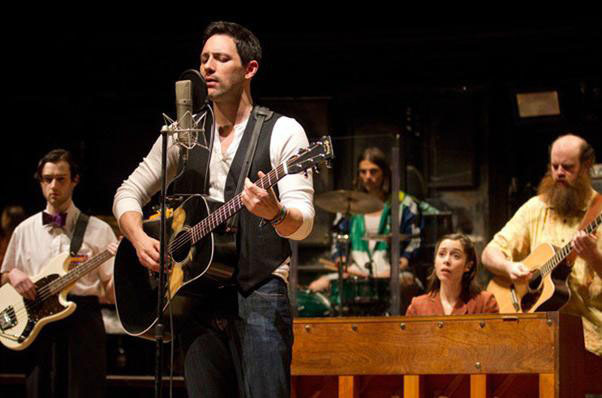 Every year the best of Broadway comes to ASU Gammage, and this season is no exception. Don’t miss the national tour productions of “Wicked” (April 2-May 5), “Rent” (May 28-June 2), “Charlie and the Chocolate Factory” (June 11-16), and “The Book of Mormon” (August 6-11). The Musical Instrument Museum offers concerts across a variety of genres and styles. This season’s performers include the bluegrass band Run Boy Run (May 2), country singer Lee Ann Womack (May 3), a jazz performance by the Russell Schmidt Trio (May 7), and many more. The Phoenix Theatre Company is the largest producing regional theatre company in Greater Phoenix. Upcoming productions include “Cookin’s A Drag” (April 24-May 19), “Once” (May 22—June 16) and "Spamilton: An American Parody" (June 12—August 11). As Arizona&apos;s largest performing arts organization, The Phoenix Symphony has events that will draw in classical aficionados and modern enthusiasts alike. Upcoming productions include the Music of Led Zeppelin (May 10), Mozart and Brahms (May 11 and 12), The Texas Tenors (May 17-19), and “Star Wars & More: The Music of Deep Space” (May 23). Spend your Sunday afternoons in the Desert Botanical Garden enjoying live music at their Sunday Concert Series. This all-ages weekly event features some of Arizona’s best musicians and the beautiful backdrop of the butte at Ullman Terrace. This is the season to enjoy sports in—and out—of the sunshine. Catch a home game of Major League Baseball&apos;s Arizona Diamondbacks in the air-conditioned Chase Field. The season runs from now through September, so there’s no excuse to miss out on the action. 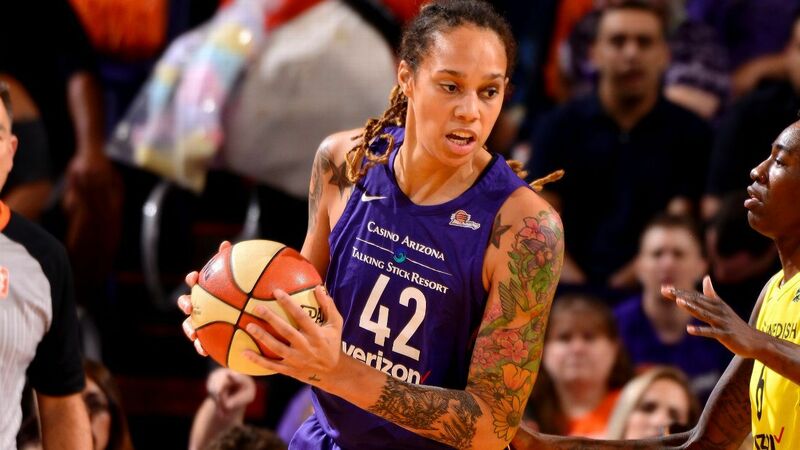 It’s nothing but net at Talking Stick Resort Arena, where the WNBA’s Phoenix Mercury plays home games now through September. If you can’t wait for football season to start, you’re in luck. The Indoor Football League’s Arizona Rattlers are scheduled to play home games at Talking Stick Resort Arena from now through June 15. Cheer for hometown soccer players at a Phoenix Rising FC home game, running now through October. All home games are played at Casino Arizona Field in Scottsdale. The Bulleit Bourbon Derby DayClub, Arizona’s only Kentucky Derby party with live racing and betting, debuts May 4 at Turf Paradise. Enjoy the racing action in the exclusive track-side polo party-like tents with track-side betting terminals, renowned Fried & Fizzy food truck, and a no-host bar. Enough watching from the sidelines… join in the action on May 18 at PHX Field Day, a collection of classic games with an adult twist. Grab a group of friends or sign up solo and get ready for the ultimate day of fun and games. The local culinary scene is bustling with new restaurant openings and food-centric events. Modern Round is a new restaurant and entertainment concept in Peoria with a one-of-a-kind, safe, virtual interactive shooting experience. You&apos;ll be at the center of a simulated world where you&apos;re placed right into the action with replica firearms. A family-owned and operated bistro, The Farish House, has just opened on Third Street and Roosevelt. Enjoy classics such as cassoulet, Angus ribeye, mac n’ cheese and a bevy of small bites, cheeses and charcuterie in a charming turn-of-the-century home and patio setting. Say goodbye to ordinary meatballs. Pomo Pizzeria owner Stefano Fabbri has just opened Meat The Ball, a casual spot at Biltmore Fashion Park in Phoenix. With dishes for carnivores and vegans alike, Meat the Ball dishes out a unique culinary punch. A new bar is joining the downtown Phoenix scene. The Monroe is a new spot nestled near Valley Bar and Thai Basil. It features a dog-friendly patio, garage-style doors that lift up, and contemporary wooden tables with bar stools and booths. 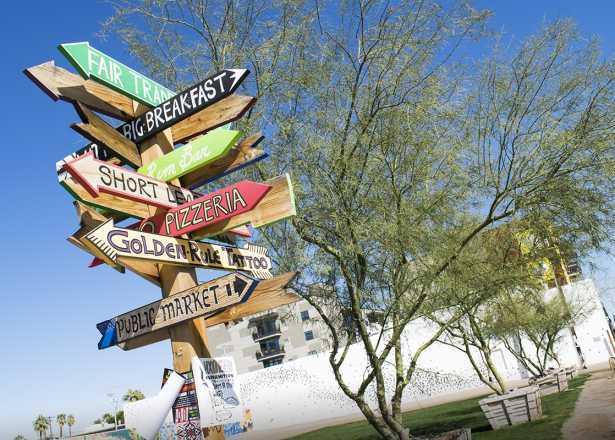 Arizona Restaurant Week (May 17-26) sends diners on a ten-day tasting tour of the state. Participating restaurants are known for their exceptional cuisine and spare no expense to give diners an extraordinary culinary experience with three-course, prix-fixe menus. 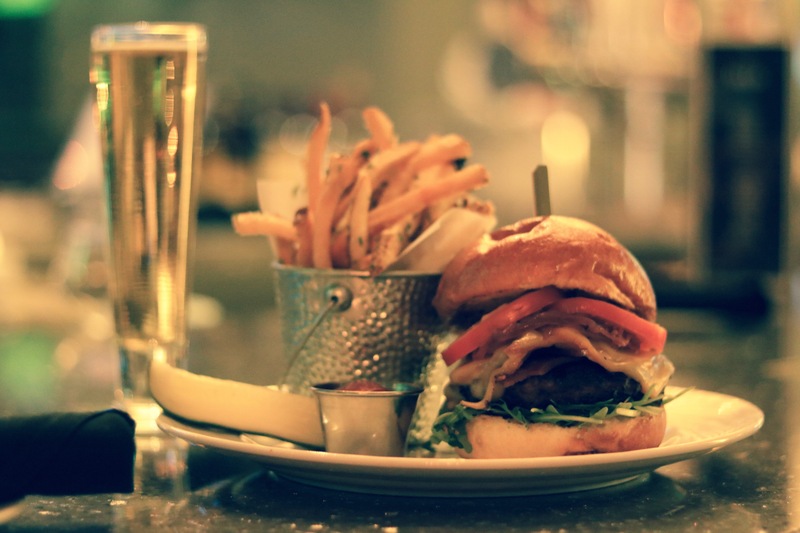 Cool down with a refreshing beverage: try the finest beer, wine, and cocktails in town. 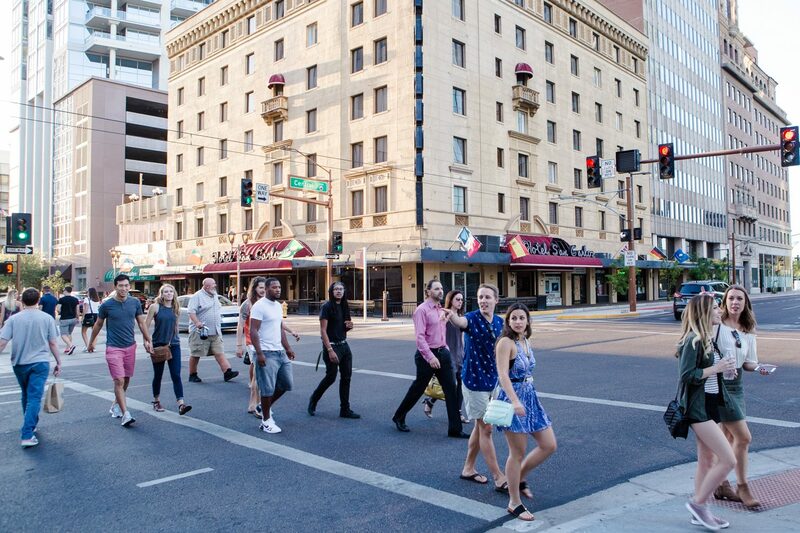 On May 11, the Urban Wine Walk returns for its ninth year, offering participants the opportunity to visit 30 local bars and restaurants, sampling fabulous wines on a pedestrian-friendly tour of local eateries. Combine live music and craft beer for one epic event at The Bash on May 11. Headlined by Rancid and The Mighty, The Bash will feature up to four hours of craft beer tastings featuring over 100 craft beers. Join the Irish Cultural Center and McClelland Library on June 15 at the 13th Annual Bloomin’ Beerfest. Commemorate “Ulysses,” the famous novel of Irish author James Joyce, with craft beer tastings, live music, a costume contest and more. Get ready for some fresh faces in the downtown Phoenix beer scene as Greenwood Brewing prepares to open its first location this spring or summer. A woman-owned brewery, its goal is to make every woman feel empowered, confident, and safe to share her story. Save a spot on your calendar for a trip to Los Milics Winery, a winery and lodge set to begin operations in the fall. Founded by FnB co-owner Pavle Milic, it will bring his expertise on food and wine to guests in southern Arizona. The Drunk Monk, a Polynesian restaurant and Tiki Bar, is set to open in Scottsdale in March. It will occupy the building formerly occupied for 21 years by Cowboy Ciao. The 4,600 square-foot restaurant will accommodate up to 150 guests in the main dining area, plus up to 50 guests on the patio. Huss Brewing Co. just announced the release of Arizona Light Lager, the first light, low-carb beer to be widely released in the Arizona craft brewery scene. With 110 calories and 8 grams of carbohydrates per 12 ounces, Arizona Light maintains the flavorful style that has cemented Huss Brewing Co. as Arizona&apos;s second-largest-producing independent craft brewery. Looking for a luxury staycation? Arizona residents can enjoy a 20 percent discount when booking rooms at The Scottsdale Resort at McCormick Ranch with promo code LOCAL. Scottsdale boasts abundant blooming cactus and wildflower beauty, prime patio dining season for foodie travelers, and easy accessibility for a day trip to the Grand Canyon. 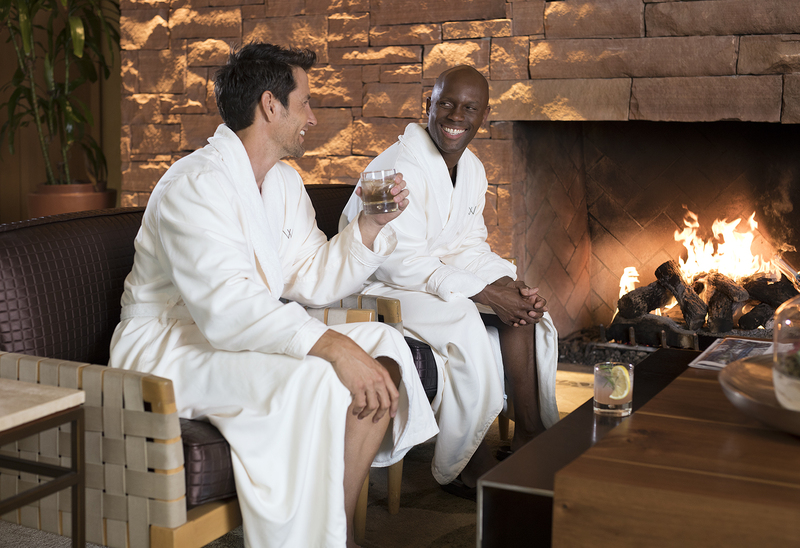 Whether you’re visiting for a long weekend or live here and need a quick getaway, take advantage of these spa packages at local resorts. CIVANA, the Phoenix area’s newest wellness resort, features a state-of-the-art spa facility and a host of daily wellness classes. The spa includes an Aqua Vitality Circuit – a European-designed hot/cold walking pool, warm therapeutic soaking pool, cold plunge shower, and a five-climate KLAFS SANARIUM® - the only one in the continental U.S. Guests at Mountain Shadows can partake in a variety of one-of-a-kind programming with the Sun, Moon & Stars Wellness Series. Events include HIIT-style workouts, brunch and yoga, moonlight yoga, and paddleboard yoga. When school lets out for summer, the real fun starts. On May 11, catch a Childsplay production of “The Girl Who Swallowed a Cactus” at the Desert Botanical Garden. Filled with magical realism and surprises at every turn, this funny story of friendship and imagination will bring the desert landscape to life. Families will love this brand new, original play. Unleash your inner geek at Phoenix Fan Fusion, the family-friendly signature pop culture experience of the Southwest. From May 23-26, experience a celebration of comics, creators, celebrities, and collectibles. Scottsdale Artists’ School is offering a variety of summer camp options for emerging artists ages 6-17, from absolute beginners to more advanced artists. Week-long camps run Monday through Friday beginning May 28. Children ages 5-8 can participate in epic summer adventures at the Children’s Museum of Phoenix, with summer camps starting June 3. Campers can take part in games and activities and explore the Museum’s three floors of imaginative exhibits. Get ready to unleash your superpowers on June 9 at Prowl & Play: Superheroes Unite! at the Phoenix Zoo. Kids can enjoy character meet and greets, a DJ dance party, games, crafts, water slides, and more. 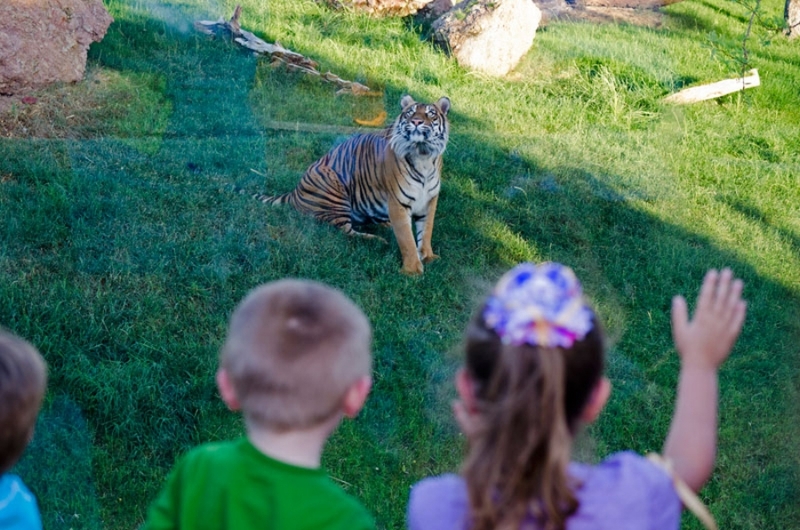 Plus participate in creature features with real monkeys, coati, giraffes, elephants, and tigers – oh my! 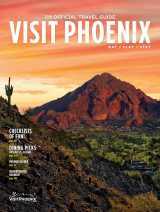 Keep an eye out for some of the latest restaurants, hotels, and venues that have announced plans to open in Phoenix. The first upscale select-service boutique hotel in downtown Phoenix, AC Hotel by Marriott, will break ground next month and is scheduled to be completed in the third quarter of 2020. The 13-story, 199-room, urban-inspired hotel will be steps from the Phoenix Convention Center. Meow Wolf recently announced a new exhibition and hotel concept in the heart of the Roosevelt Row Arts District. The hotel will include approximately 400 rooms designed by local artists that explores all forms of overnight experiences, including faux-glamping, capsule rooms, communal hostel environments, absurd luxury suites, as well as lodging inside of the art exhibition itself. The 75,000 square-foot exhibition area will include a 10,000 square-foot music and performance venue. Downtown Phoenix’s Block 23 recently announced its first restaurant tenant, Blanco Tacos & Tequila, a Fox Restaurant Concept (FRC) that will open at the mixed-use destination by the end of 2019. Great Wolf Lodge Arizona is preparing for its grand opening in late summer/early fall 2019. Spanning 85,000 square-feet, the 350-room family resort will be the company’s 18th indoor water park resort in North America, and first in the Southwest. The DeSoto Central Market building has been closed since the venture ended abruptly in August. But it may take on a new purpose: The Arizona Republic reports that the building has been purchased by Charles Duff, the developer behind Cobra Arcade Bar and Gracie’s Tax Bar. He said he plans to create a 12,000 square foot bar and nightlife concept called Life. He plans to open it by the end of 2019. Oxygen Hospitality Group, Inc. has acquired Wyndham Garden Phoenix Midtown and plans to stage a multimillion-dollar property renovation that will elevate it as a full-service hotel with modern conveniences ready to greet a global tourist base. Renovations may begin as early as this summer, and the hotel will remain open through the project. Every day approximately 1,200 aircraft and more than 120,000 passengers arrive and depart at Sky Harbor – and now those passengers have more options than ever. American Airlines has begun offering a year-round flight to London, marking American’s first-ever non-stop flight from Phoenix to Europe.